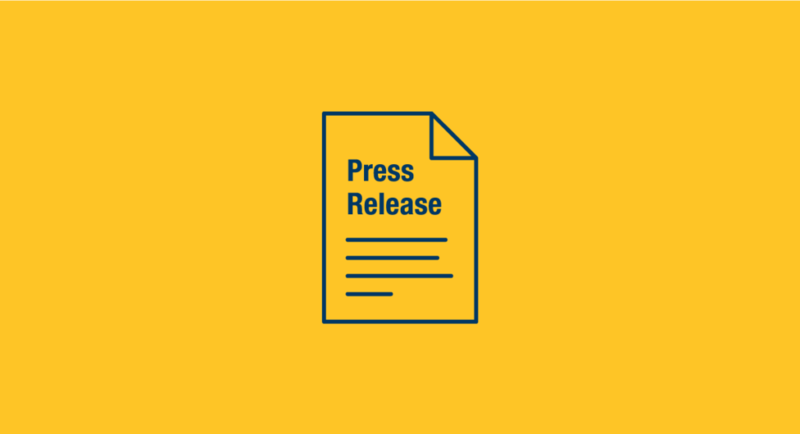 MINNEAPOLIS – The Minnesota Legislature has established a new program aimed at enabling the commercial construction of Minnesota-based facilities that will produce advanced biofuels, renewable chemicals, or biomass thermal energy utilizing agriculture and forestry feedstocks. “We are pleased that a new bioenergy program has been signed into law. The Bioeconomy Production Incentive Program received $2 million in funding for the next two years, providing a strong foundation for future project development,” said Great Plains Institute (GPI) Government Affairs Manager Amanda Bilek. The original bill was chief authored by Senator Tom Saxhaug (DFL-Grand Rapids) and Representative Rod Hamilton (R-Mountain Lake). As the legislation moved through the process it was included in the larger Agriculture, Environment and Natural Resources finance bill. “The incentive program is aimed at helping existing facilities to retrofit or expand production capacity and encourage the construction of new facilities,” Great Plains Institute Vice President Brendan Jordan said, noting that the program could help to support up to 18 projects, but future legislatures will need to allocate more money for the program in order to encourage additional project development. According to an economic impact study conducted by the University of Minnesota Extension 14 commercial-scale projects could generate over $830 million in new economic output, and create more than 3,000 new jobs. There is also a one-time construction impact of $1.5 billion and 9,000 jobs. “Minnesota has always been at the forefront of capturing new value added opportunities for our agricultural producers. We led the nation in the development of first generation biofuels and we will continue our leadership role by enabling commercial development of new value added ventures in the next generation of biofuel production,” said Representative Rod Hamilton (R-Mountain Lake). The utilization of forest materials is also eligible under the program. The forest products industry is one of the three primary economic drivers in northeastern Minnesota, and is at a turning point with a decreased demand for paper reducing the timber harvest. “These new incentives for renewable chemical and advanced biofuel projects present a tremendous opportunity to establish a new market for wood utilization. This will have a positive impact on Northern MN communities through new economic development and support of the existing wood supply chain,” commented Senator Tom Saxhaug (DFL-Grand Rapids). “In addition to the economic development potential of this industry, there are also benefits to Minnesota’s natural resources. 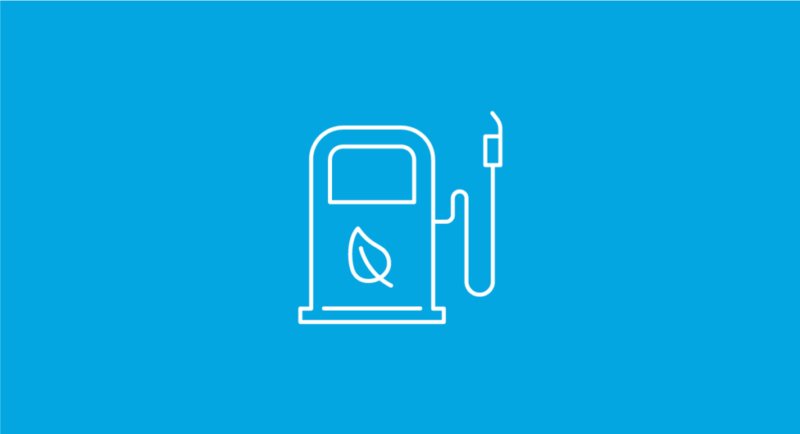 The production of advanced biofuels and renewable chemicals can reduce greenhouse emissions and our dependence on imported petroleum. The program also requires that cellulosic biofuel projects receive 50 percent of their biomass from perennial or cover crops and this can help Minnesota achieve water quality goals,” Bilek said. The Great Plains Institute is a non-partisan, non-profit organization that convenes and helps diverse interests forge agreement on solutions to our most important energy challenges. 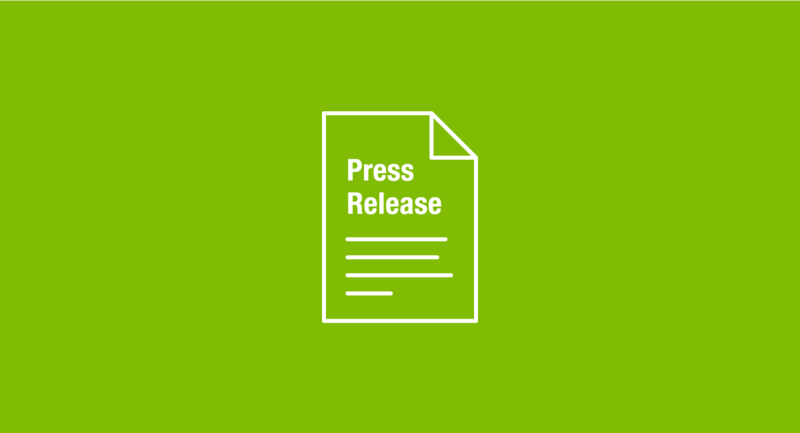 The Great Plains Institute convenes the Bioeconomy Coalition of Minnesota, which has also issued a statement on the passage of the bioeconomy measure and includes several quotes from Coalition partners.